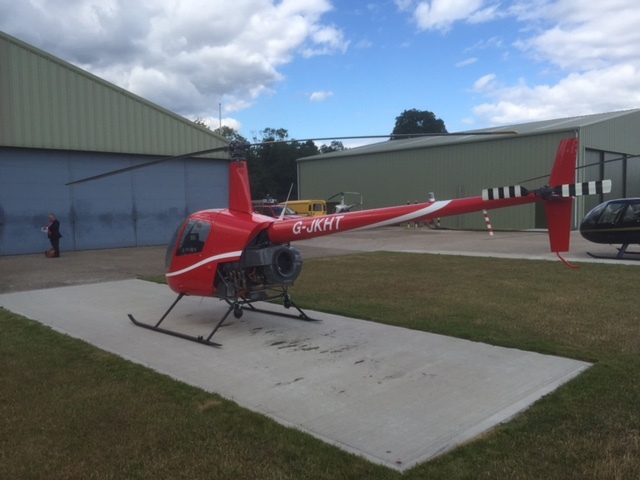 Helicopter Flight Training Courses Prices. Dual flight time is charged engine on to engine off. Tests on school aircraft are charged at dual rate. 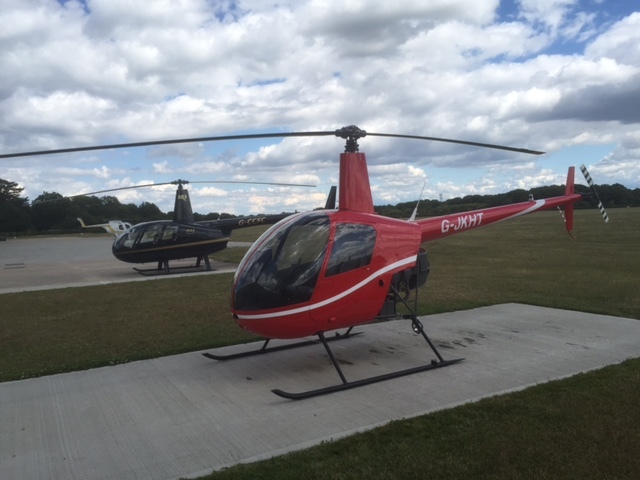 Do these courses interest you to help you qualify for a helicopter licence? If so please ring me now on 07900 680859 or please click on the learn more button. Either way I'll happy to answer any questions which you might have. @ 1998-2019 James Kenwright- trial lessons I benefits I index I bath I birmingham I worcester I oxford I hereford I bristol I privacy I links I sitemaps I Website Design.